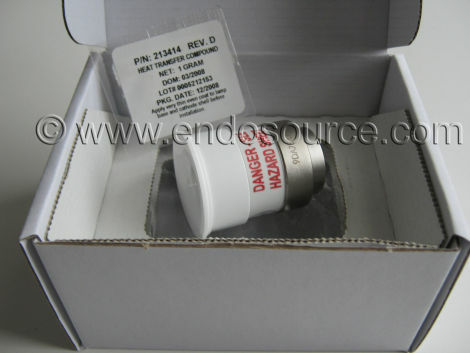 Brand New, Storz p/n 20133028 replacement xenon bulb. 300 watt,15 volt. 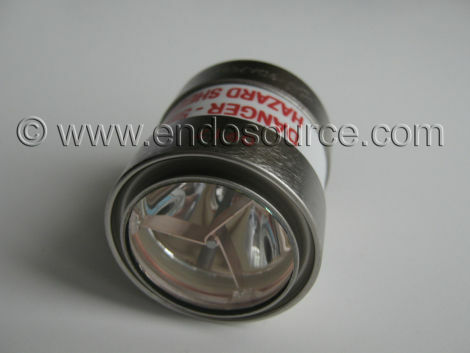 For Storz Xenon Nova 300, 20133020, 20133120 Cold Light Fountain and D-Light C/AF. Comes with thermal grease.